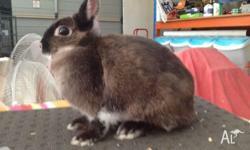 Purebred Netherland Dwarf Rabbit For Sale. Suit a pet home. Confident, easy to handle, used to dogs, poultry & more. Or Brood Doe. Pedigree available to breeders. Parents can be viewed. Ongoing support offered. Transitional food supplied, consisting of hand mixed feed and quality oaten hay to cover approx 2 weeks on our food and 2 weeks mixing with their future diet. 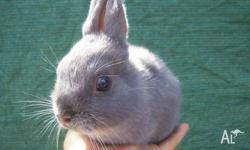 Purebred Lilac Tort Netherland Dwarf Rabbit Doe For Sale. 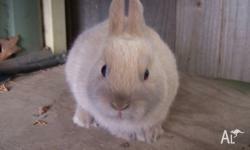 Purebred netherland dwarf Siamese sable marten doe. 11 months old. 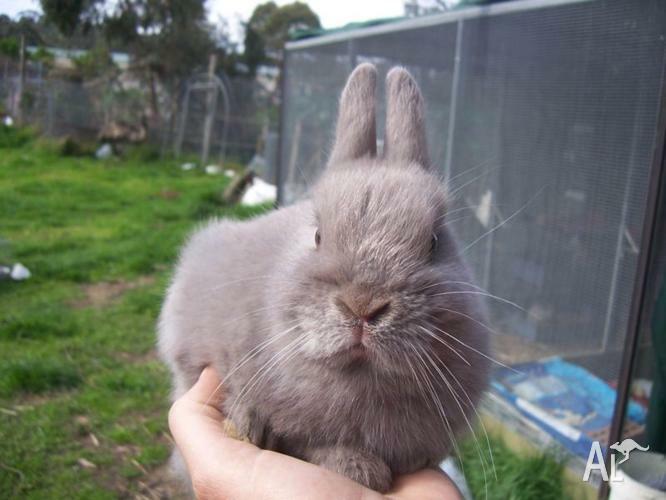 Purebred Lilac Netherland Dwarf Rabbit Buck For Sale. 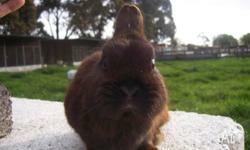 Purebred Black Netherland Dwarf Doe For Sale.